Connects over the last Wi-Fi network you used that's available. If no Wi-Fi networks you've used are available, shows a list of Wi-Fi networks in range. Tap a network and, if necessary, enter the password to join. Networks that require a password show next to them. If no Wi-Fi networks are available or you choose not to join any, iPhone connects over the cellular data network. Note: You can be on a call and use Wi-Fi or 3G1 at the same time. Other cellular data networks are unavailable while you're on a call. Wi-Fi is often faster than cellular data networks. Wi-Fi networks cover limited areas. iPhone can join AirPort and other Wi-Fi networks at home, at work, or at Wi-Fi hot spots around the world. When iPhone is connected to a Wi-Fi network, the Wi-Fi icon in the status bar at the top of the screen shows connection strength. The more bars you see, the stronger the connection. To see all the Wi-Fi networks in range, from the Home screen choose Settings > Wi-Fi. Tap a network to join it. 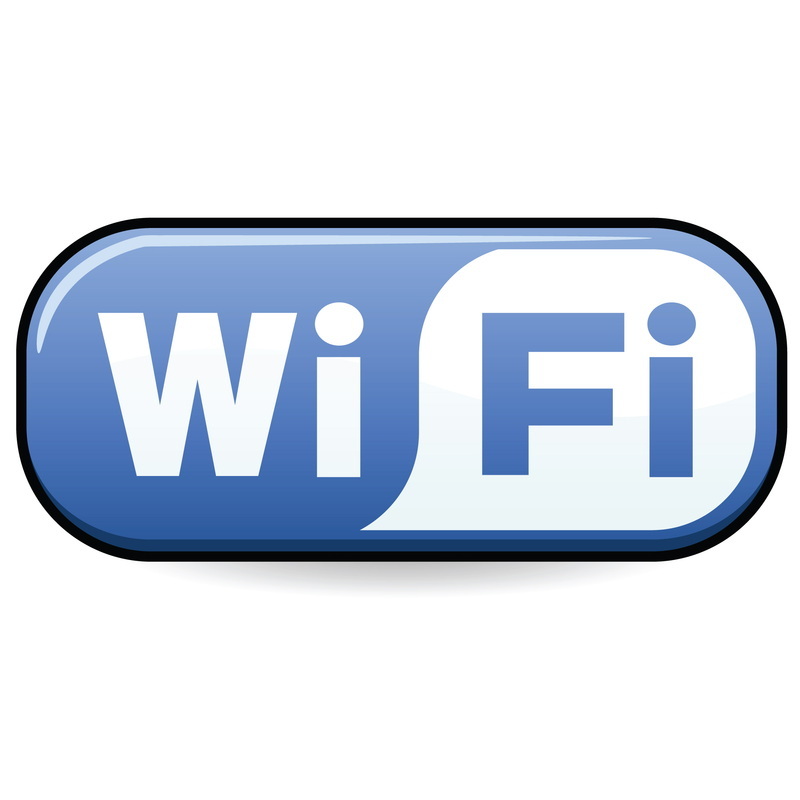 Many Wi-Fi networks can be used free of charge, and some require a fee. To join a Wi-Fi network at a hot spot where charges apply, in most cases you can open Safari to see a webpage that allows you to sign up for service. For information about configuring Wi-Fi settings, see the "Wi-Fi" section of the iPhone User's Guide. Note: iOS devices sold in China may use the term Wireless LAN (WLAN) instead of Wi-Fi. Not all China iPhone models support WLAN; see this article for more information. Cellular data networks allow Internet connectivity over the cellular network. Check your carrier's network coverage in your area for availability. If you're outside your carrier's network, you may be able to use a cellular data network from another carrier. Roaming charges may apply. Note: If not on 3G, while iPhone is actively transferring data over the cellular data network—downloading a webpage, for example—you may not be able to receive calls. Incoming calls may go to voicemail.